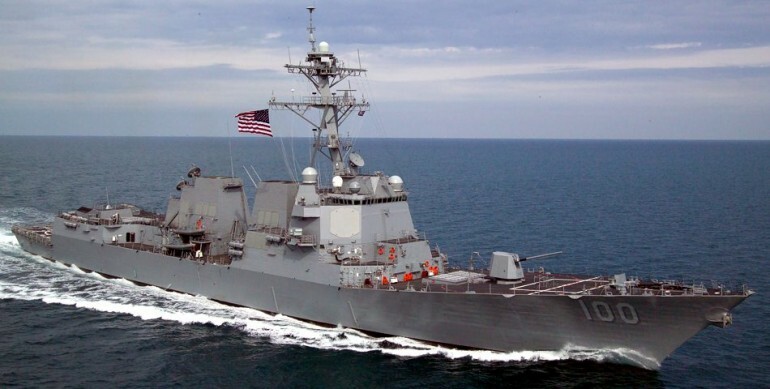 After 6 days of fruitless searching by a multi national SAR team, U.S. officials have finally made a move to start looking in the Indian Ocean. 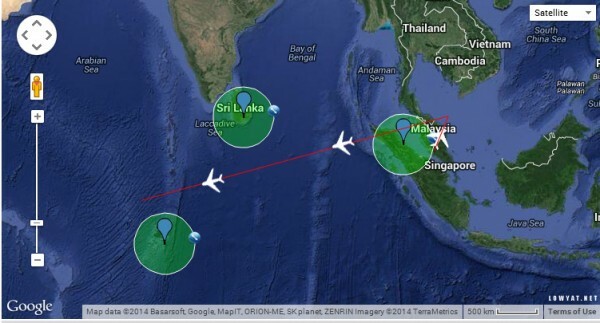 There have been a number of theories that suggest the plane continued on its last known flight path and continued to fly southwest over the Indian Ocean until it eventually ran out of fuel. The USS Kidd, a Arleigh Burke-class destroyer will be moving into position in the Indian Ocean in the next 24 hours to investigate on a lead that could possibly shed some light on the location MH370, which has been missing for almost 7 days now. Malaysian Authorities has been quick to dismiss the reports that the engines of the plane continued to operate normally for close to 4 hours after it was reported missing.